Russian composers are well known, well-loved and respected all over the world. Nearly all of them were child prodigies whose first music teachers were their mothers. Most of them graduated with honours from the conservatories of Moscow and St.Petersburg. 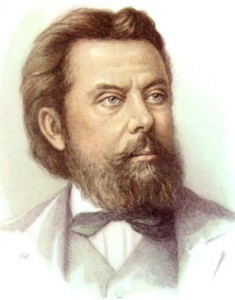 Modest Musorgsky is known mostly for his historical operas, 'Boris Godunov' and 'Khovanshchina'. Many of his works are unfinished. 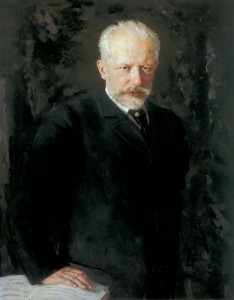 The editing of his operas was done after his death by Rimsky-Korsakov. His most famous works include his first three symphonies, the ballet 'Swan Lake', and 'The Romeo and Juliet' overture. 'The Sleeping Beauty' and the 'Nutcracker' were finished in 1884. 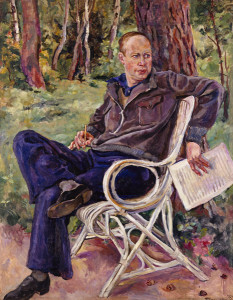 His final work, 'The Sixth Symphony' deals powerfully with the ideas of life, struggle and death. His composition style comes from the Romantic Period of the late 19th century. His greatest works are 'Symphony No.2' and 'The Rhapsody on a Theme of Paganini'. 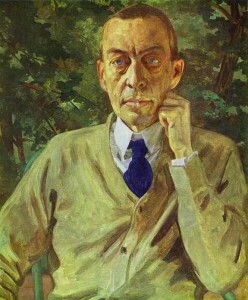 To hear rachmaninov's music is to understand his soul. His ballets,'Romeo and Juliet' and 'Cinderella' are warm, romantic and poetic. 'Romeo and Juliet' is also tragic. His other works are:'The Classical Symphony" (elegant and witty), 'Symphony No.6' (dark and tragic) and 'Piano Sonata No.6' (defiantly triumphant). It is impossible to classify his work. 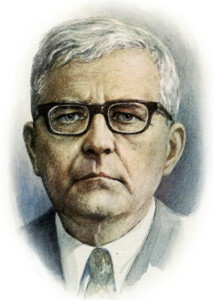 Russian Composer Dmitry Shostakovich gained early international recognition from 'Symphony No.I', which was his graduation piece. His final achievement was his second opera, 'Lady Macbeth of the Mtsenk District' which contains both high emotion and critical comedy. His 'Symphony No.7' is an epic, uplifting war-victory programme. His other works show the difference between optimism and doubt.